Ryan and I rarely get to have a nice, fancy dinner because we've been so busy the past few weeks. Most of the time, we just grab a quick dinner (Subway is our fave!) then head home. When both us didn't have plans one weekday night, we decided to eat at a place we haven't tried before. 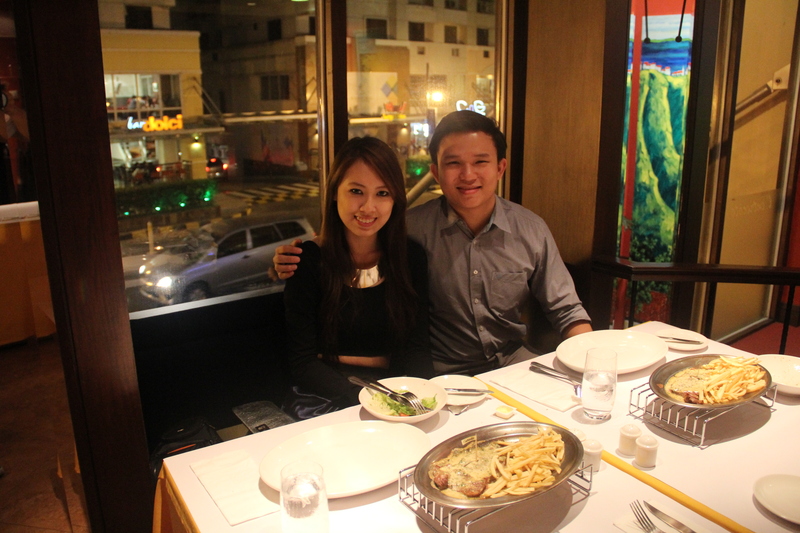 We chose to have dinner at the French restaurant, L'Entrecote at Burgos Circle. That place always catches our attention whenever we pass by it. It's always packed with people, which only means that the food is pretty good. We ordered their signature dish, the L'Entrecote Menu, which includes mixed greens tossed in their house dressing with walnuts, US Choice Sirloin steak topped with herb butter sauce, and unlimited fries. 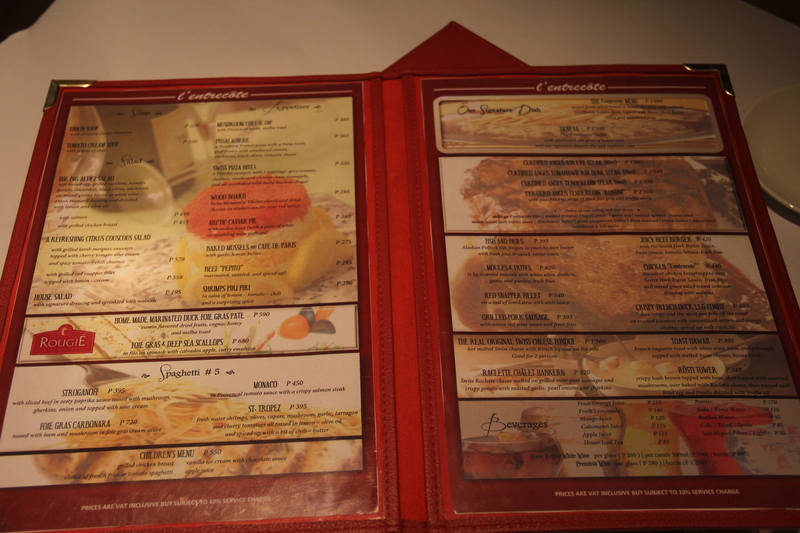 On top of that, if you want a glass of house wine and some valrhona cake for dessert, you can order their Geneva menu. I always want my steak medium well and the steak here was cooked just the way I wanted. The taste was pretty okay but not impressive. The fries though were amazing. They didn't look as if they were pre-made, like the ones you see in fast-food chains. I think they prepare them fresh in their kitchens -- they slice the potatoes and fry them upon order. I suggest you ask for some mayo (they serve a different kind of mayo, not like the regular ones you see in the grocery) to go with the fries, the combination's much better as compared to ketchup. Or maybe that's just me. Click the button below to read about the rest of my dining experience. Ryan really liked the salad but I didn't enjoy it as much. The dressing was a bit sour and light. But the dish was very refreshing no doubt. The menu was well organized and we didn't have a hard time choosing what to order. I used the Buy 1 Take 1 voucher from Enjoy, so we just paid Php1090 for two orders of salad, steak, and unlimited fries! There was live music in the al fresco dining which we would've enjoyed listening to while eating. But we had no choice but to stay at the second floor because the all other tables were taken. We could still hear the music so it was okay. The problem when eating at the second floor of the restaurant was there were times that no serving staff was in sight when you needed to ask for something. 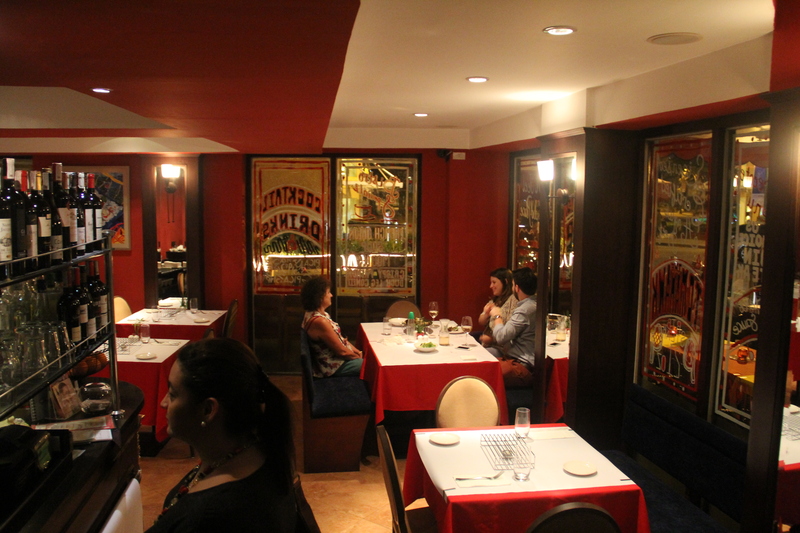 But aside from that, the ambiance and the food were pretty good! Not only the fries are unlimited but they're really good too! great experience!!! I wanna try their unli fries, sounds new! Perfect place for us to dine during my birthday week! Thanks for sharing. Definitely consider it! 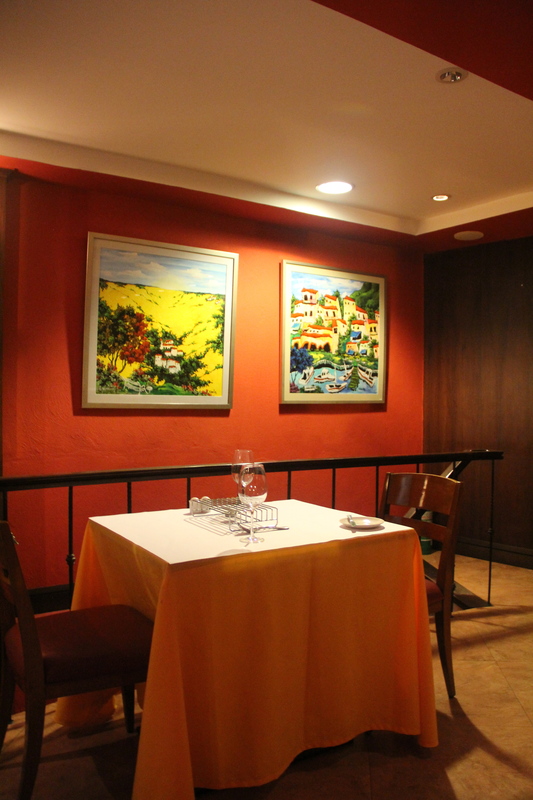 If you're up for some French cuisine, this might be the place! I also like my steak medium well because it's a lot tastier that way. P1090 for two steak meals is really a great deal. Haven't been there yet but boyfriend would love this place as you have mentioned unlimited fries - he's a sucker for those haha! I like my steak medium rare though haha! Super super love this restaurant!! pricey but really worth it..
that place looks great and price are also quite cheap there. whoa! that resto is definitely worth a try. 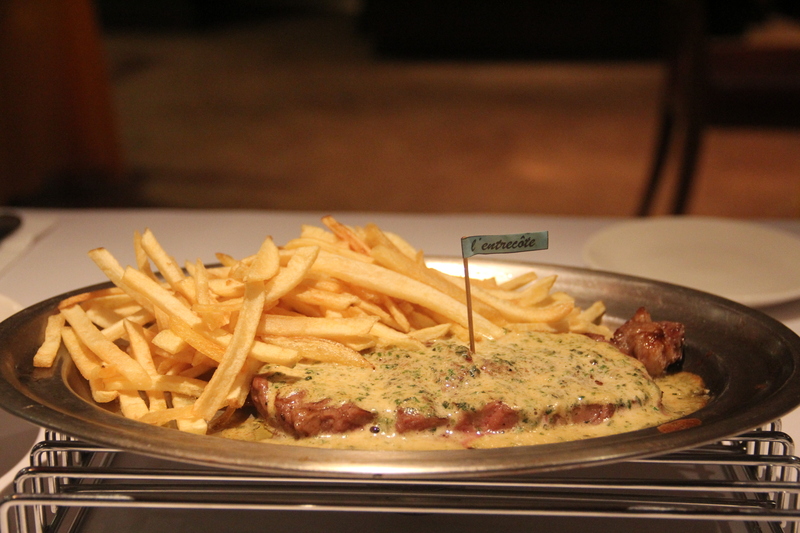 I'll dine at L'Entrecote when I will be in Manila this summer! Yay! Subway is my favorite too! They don't have a branch here in Cavite so we have to drive all the way to MOA just to have that sandwich when we're craving for it. Wow! 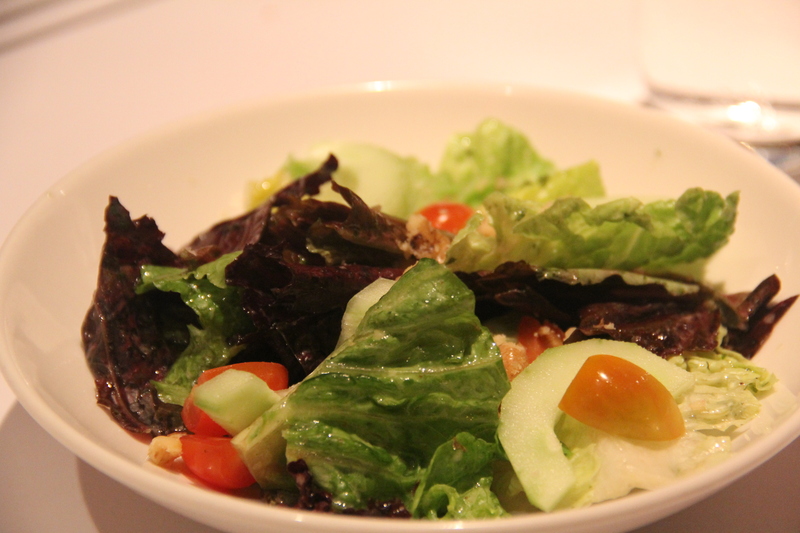 Php 1090 for two orders of salad, steak, and unlimited fries. Also, the place looks awesome and romantic. Where is this restaurant located? I might consider this place to celebrate my birthday, hihi. unlimited fries..?? are you kidding me..?? I should really visit this place.. haha!